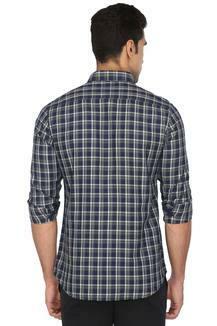 Put a twist in your style by wearing this shirt brought to you by Izod. 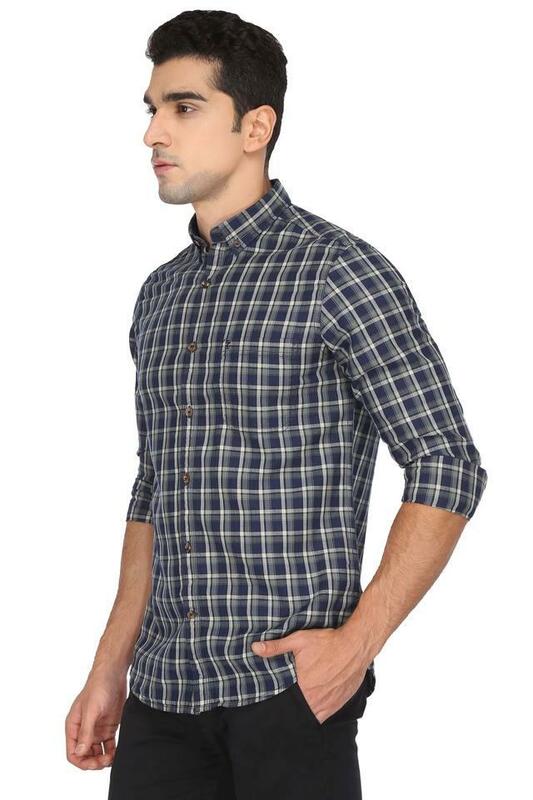 Crafted from a fine quality fabric, it makes sure that you stay at ease all day long. 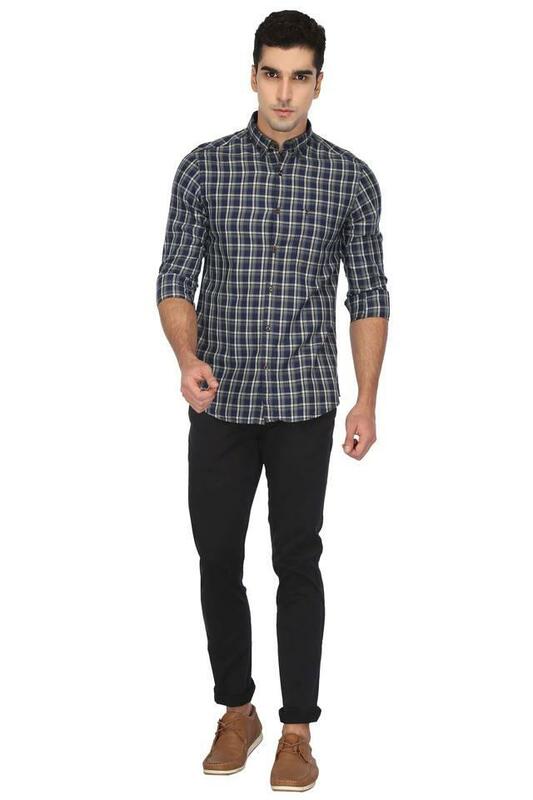 Besides, it features a check pattern that renders it fashionable, while the full sleeves and the buttondown collar add to the design. 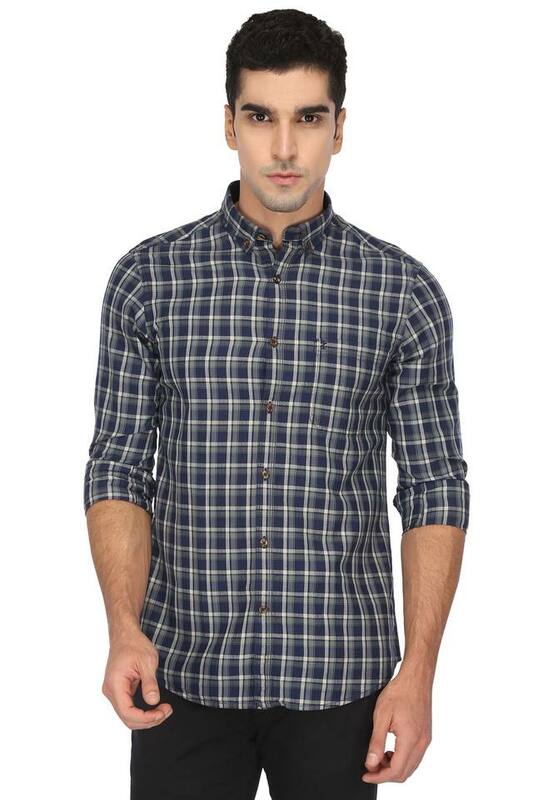 Suitable for casual occasions, this shirt has been tailored with a supreme quality fabric. You can club it with a pair of jeans and canvas shoes to make a fashion statement.